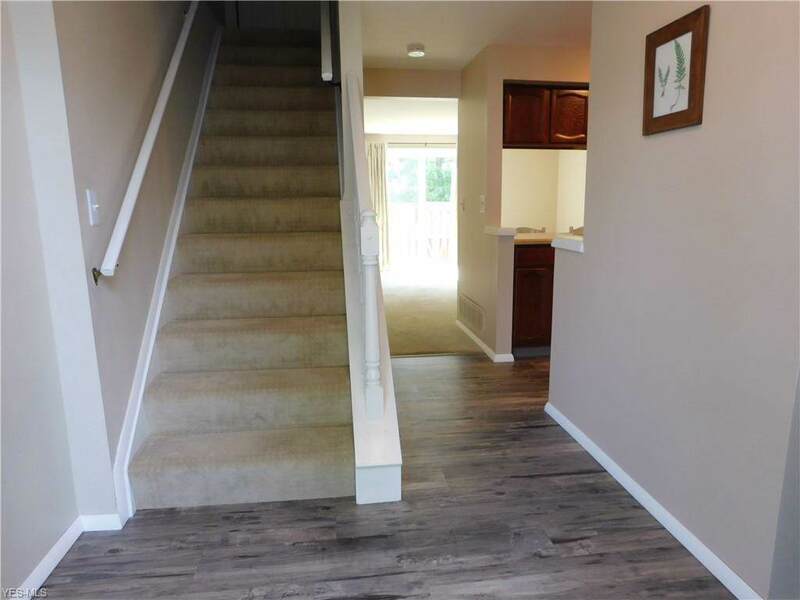 This move in ready townhouse is all yours for Spring! 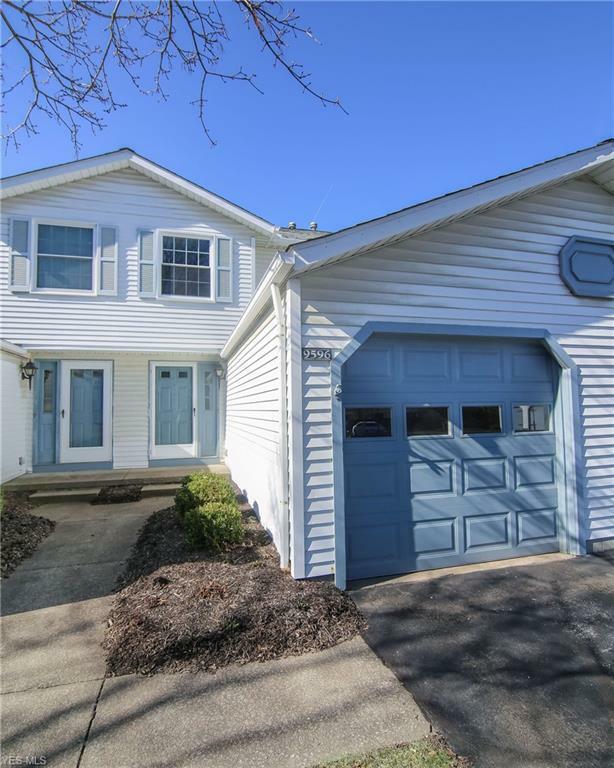 Come check out this quiet Twinsburg neighborhood and get to know your new neighbors. The brightness of the first floor will highlight the newer carpet and freshly painted walls. 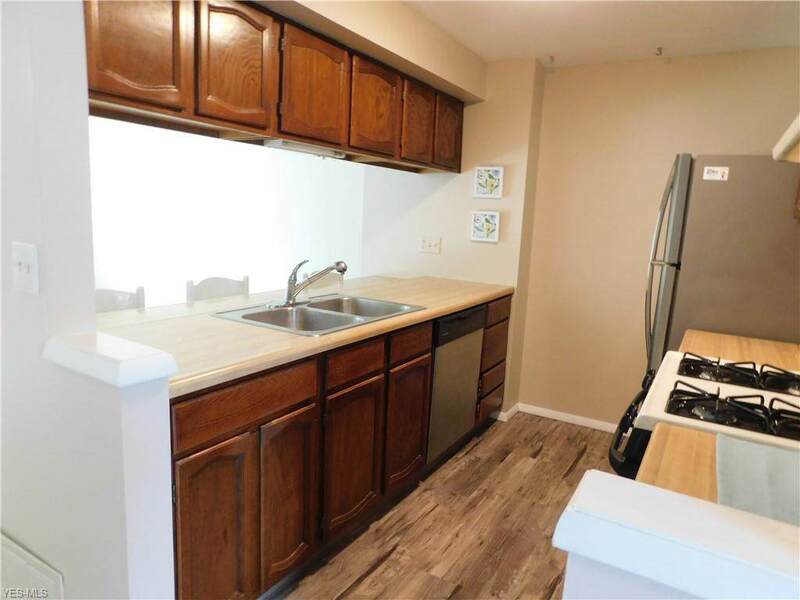 Kitchen includes stainless steel appliances, tiled backsplash and breakfast bar with stools. Both upstairs bedrooms boast large closets with custom storage inserts. Mounted television stays in master if you wish. 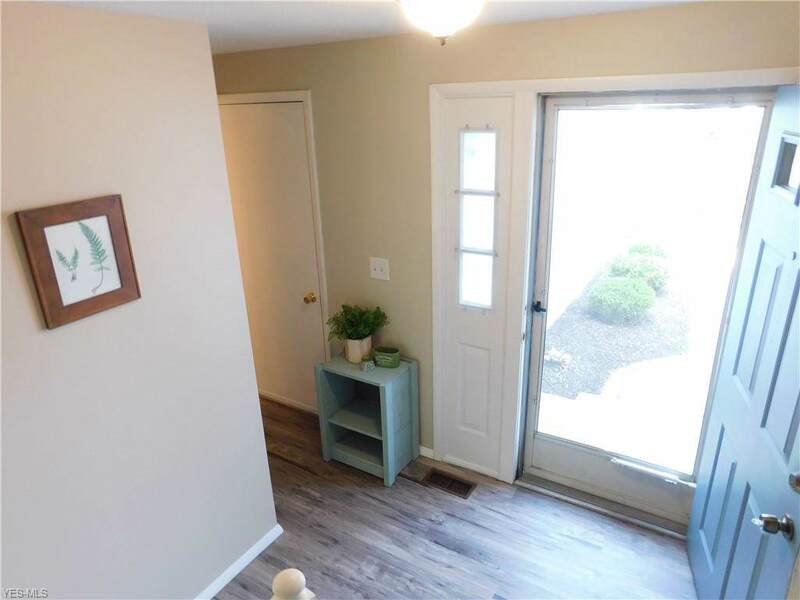 The full finished basement is spacious and can be used for extra living space. Basement is plumed and ready to add an extra bath if you choose. Newer washer and dryer (2018) are included. The quiet and secluded patio is sure to be enjoyed all summer long.